Who doesn't love getting Vanity Fair every month and seeing the fabulous photography? Well I certainly do! 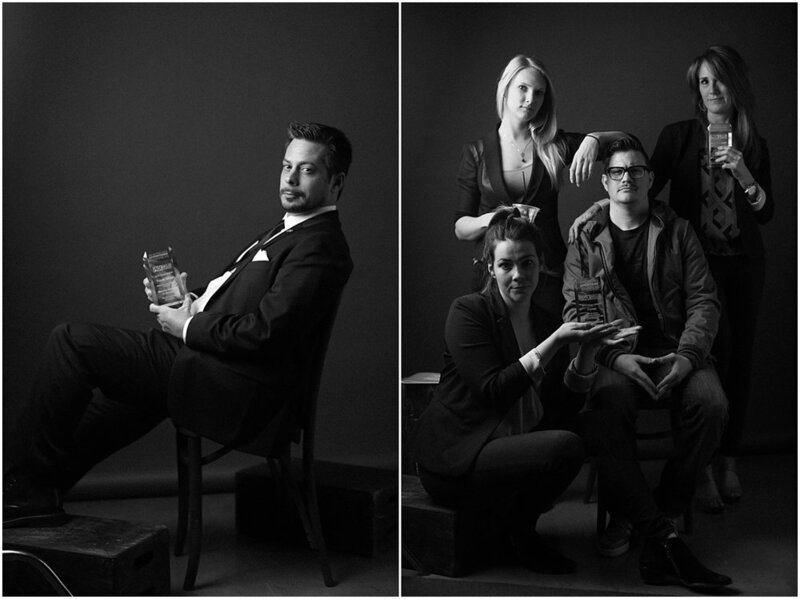 Here's our take on the VF meets Oscar portraits for the Phoenix Addys 2017. This group is always so much fun, all these creatives in one space!